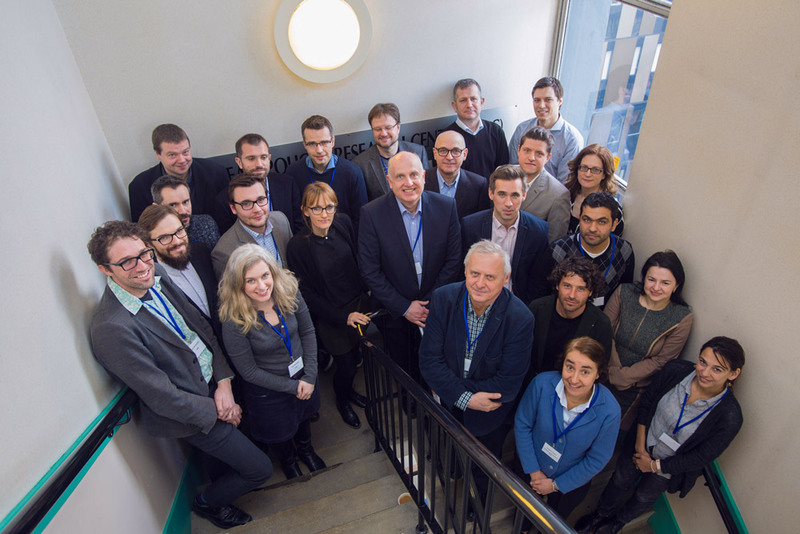 Cohesify Consortium gathered for the first time at the University of Strathclyde, in Glasgow. The kick-off meeting, chaired by the project coordinator John Bachtler, gave each project partner the opportunity to introduce themselves, the organisations they represent and describe their contribution to the project. The two-day meeting allowed all partners to know other another and start brainstorming on the visual identity of the project (this website is the direct result of the interactive session led by Old-Continent).